Arthritis pain of any kind can be life altering. Whether you	suffer from joint pain or have arthritis hip pain, relief and fast	acting pain relief is something you can only dream of. 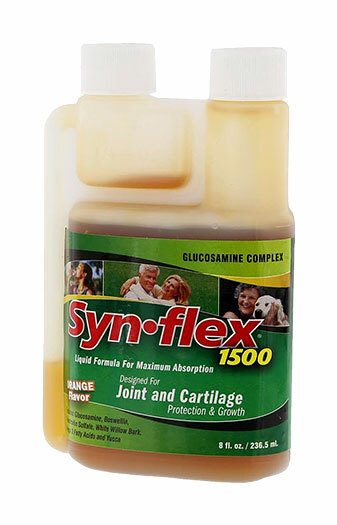 The good news	is that if you are looking for arthritis pain relief of any kind, Synflex® 1500, a Synflex® Original formula is	your solution. 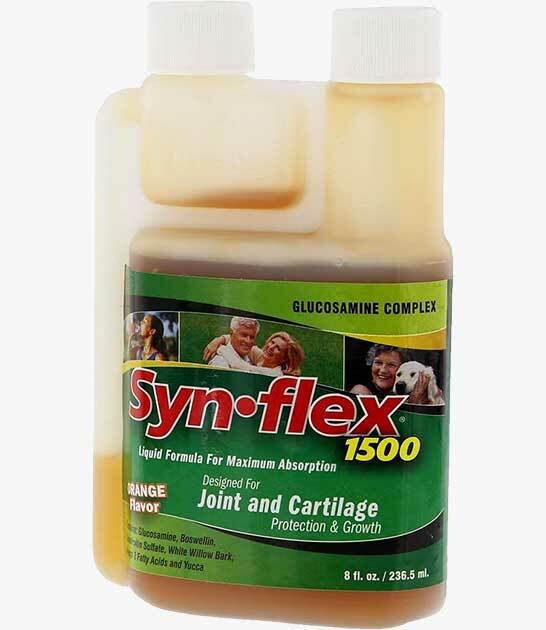 Synflex® 1500 arthritis joint supplements contains 1,500 mg. of	glucosamine, as well as chondroitin and White Willow Bark for even	greater anti-inflammatory power! This means that if taken regularly,	you'll experience arthritis pain relief even faster than before. Although aspirin was originally derived from acetylsalicylic	acid, White Willow Bark is different. White Willow Bark is not aspirin,	nor does it have the side effects which can be caused by aspirin. 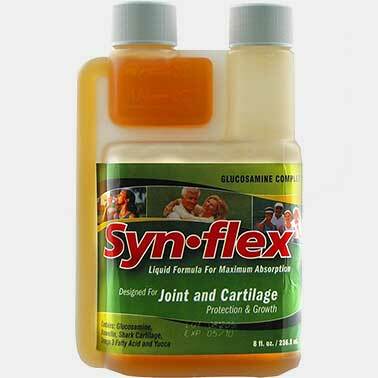 As	those who have used Synflex® regular formula know, we have powerful	anti-inflammatory working for you. 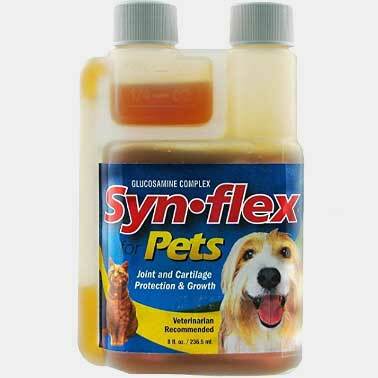 Synflex® 1500 just adds this	little "extra" power to the formula-- safe, highly effective, and	delicious! White Willow bark contains an ingredient called salicin. When	introduced into your body it assists in reducing inflammation. 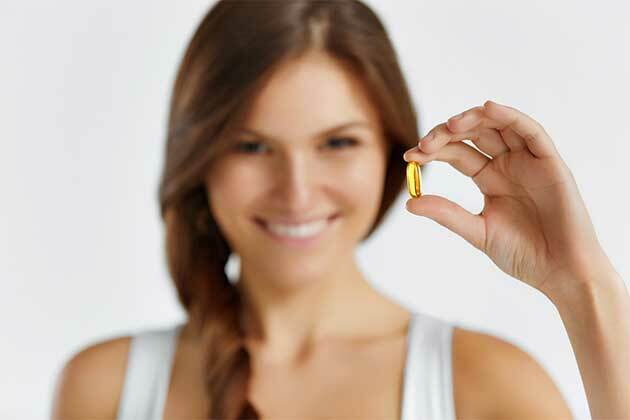 As well,	it helps reduce prostaglandins, which cause pain and inflammation. The first known aspirin was developed over 100 years ago and was	derived from acetylsalicylic acid. However, that was derived form a	different herb; namely, meadowsweet. 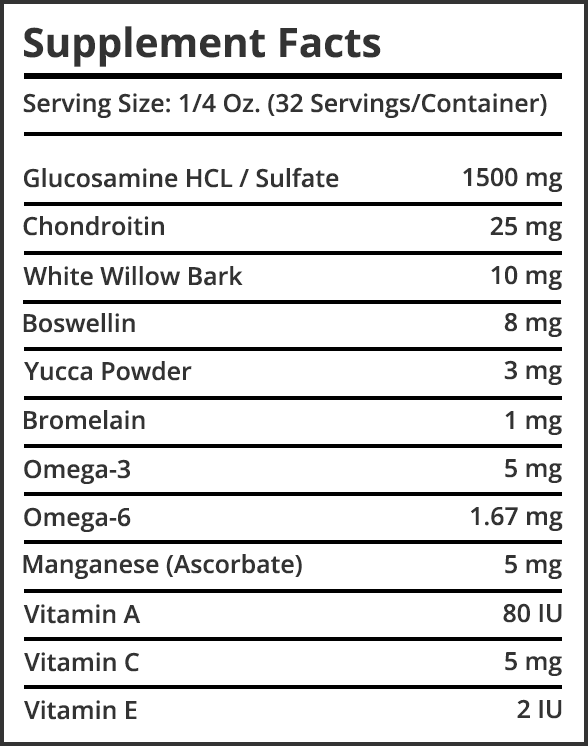 SUGGESTED USE: The recommended daily dosage for humans is 1/4 of an ounce per day of liquid glucosamine formula Synflex®. You may wish to double the dose during the first 10 days to a 1/2 oz. 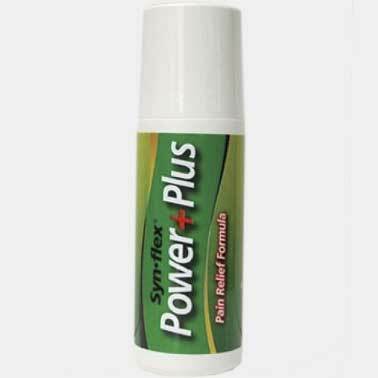 for maximum effectiveness and arthritis pain relief. If you are over 230 pounds, you may find that staying with a 1/2 oz. daily dosage works more effectively.